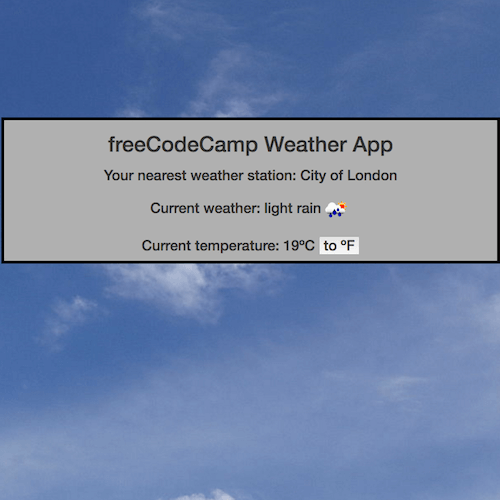 Hi, I'm Matt, a Front End Web Developer based in London, UK. Click on the images below to see some of my favourite projects. 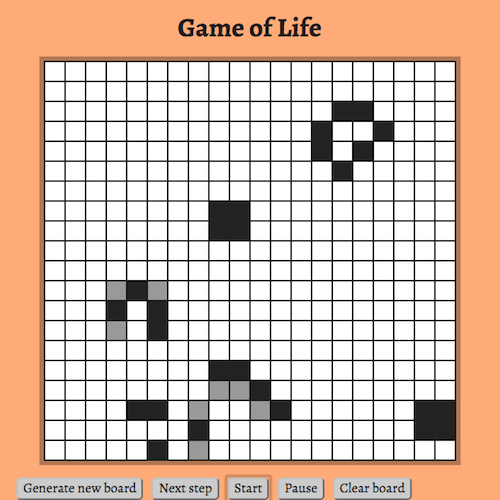 A game of life generator. 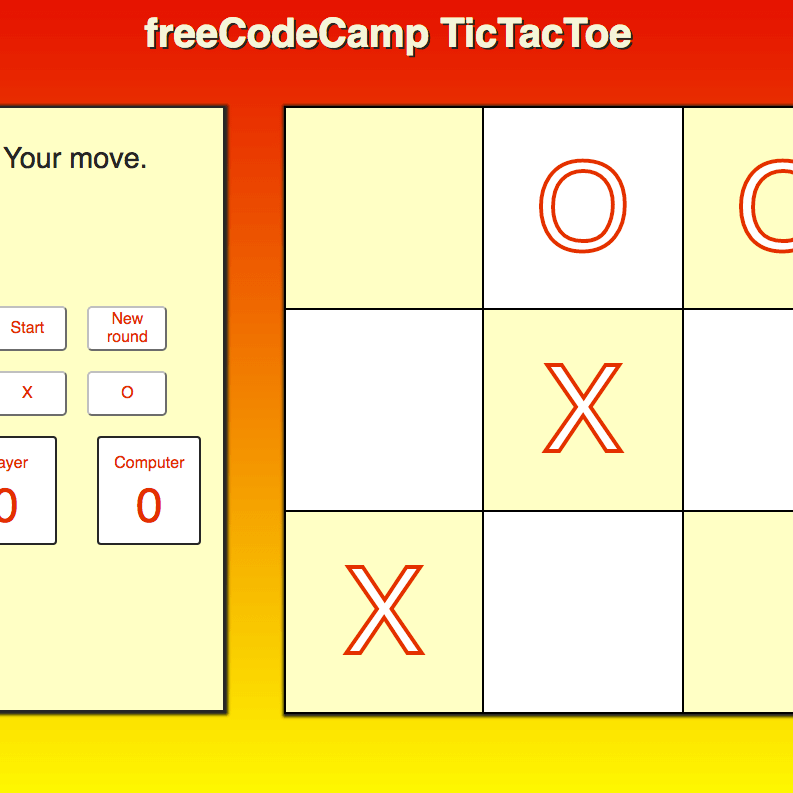 Built using React and SASS. 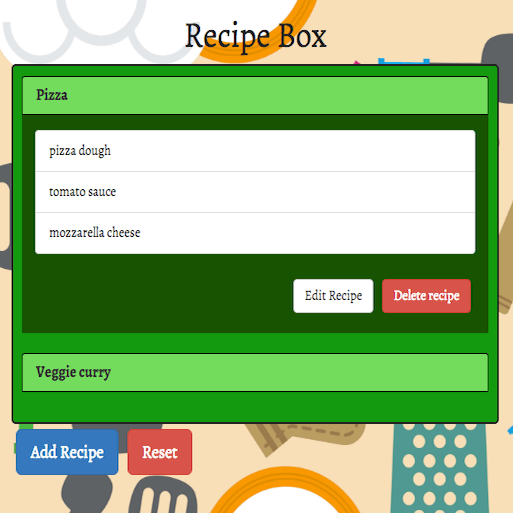 Create recipes and store them locally. 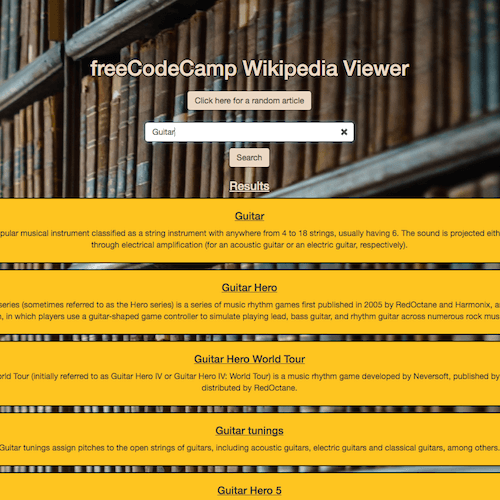 Built using React, SASS and react-bootstrap. 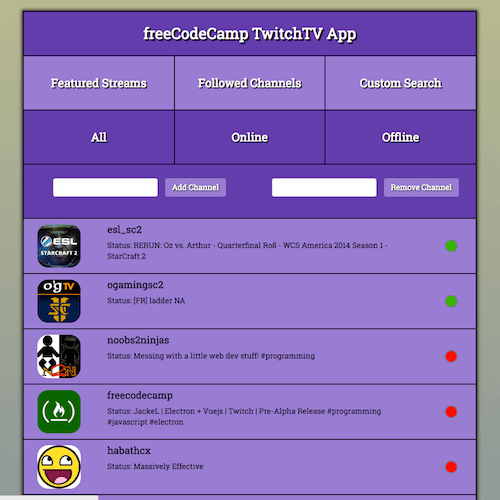 An app that uses the Twitch API to present links to streams and channels on the Twitch website, built using Angular 2, Typescript, Bootstrap and CSS. 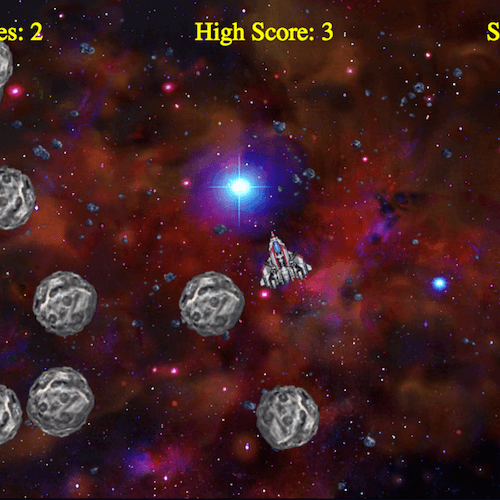 An imitation of the classic Asteroids game, built using Python. 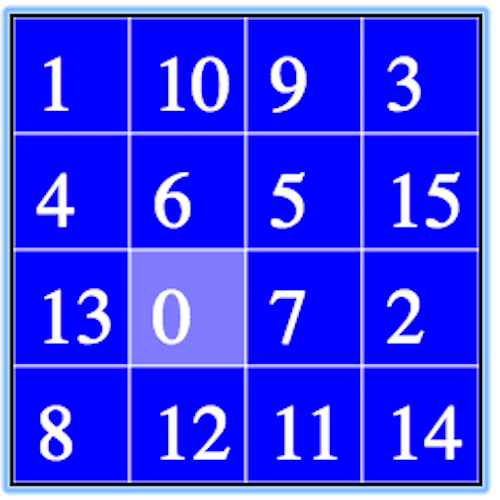 An algorithm to solve any Fifteen puzzle, built using Python. 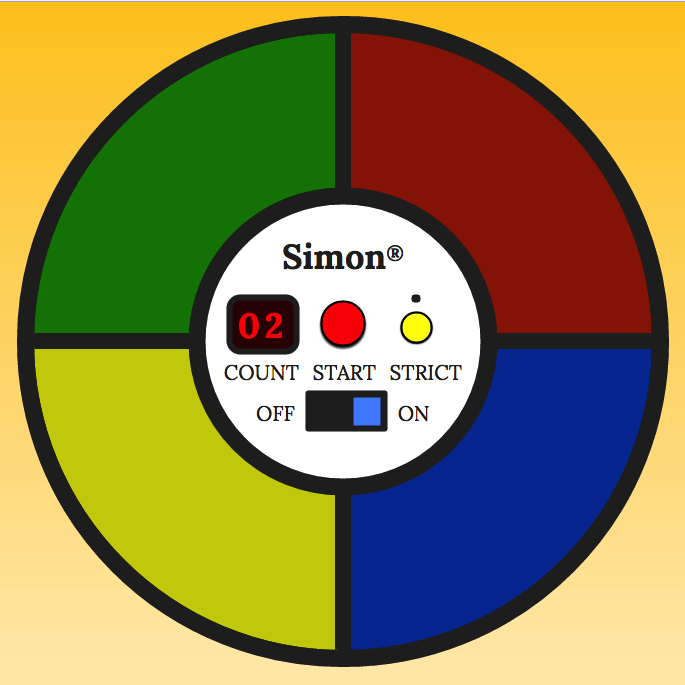 An app to convert markdown to html as you type, built using React and SASS. 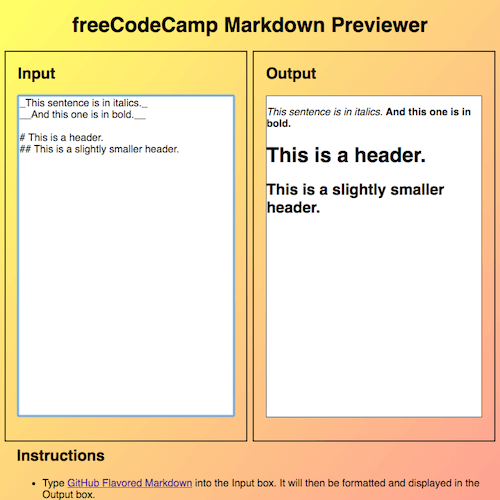 An app to convert markdown to present data from the freeCodeCamp api. 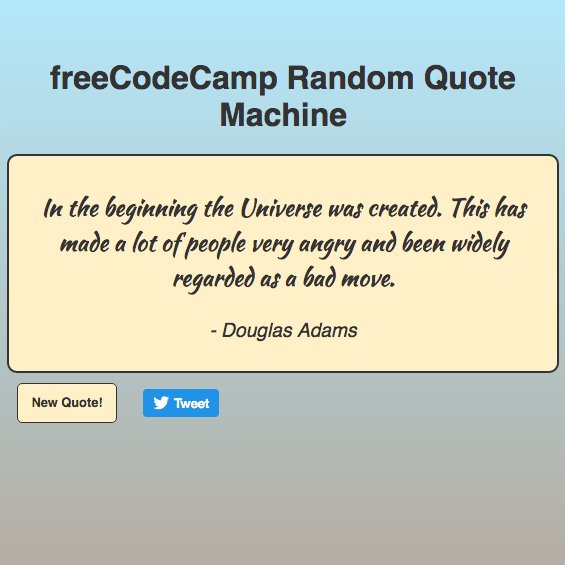 An app that generates quotes from a custom api, built using jQuery and CSS. 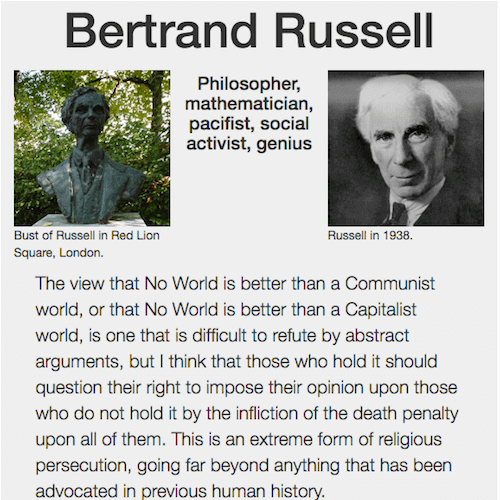 A simple tribute page to the philosopher, built using CSS and Bootstrap 3. 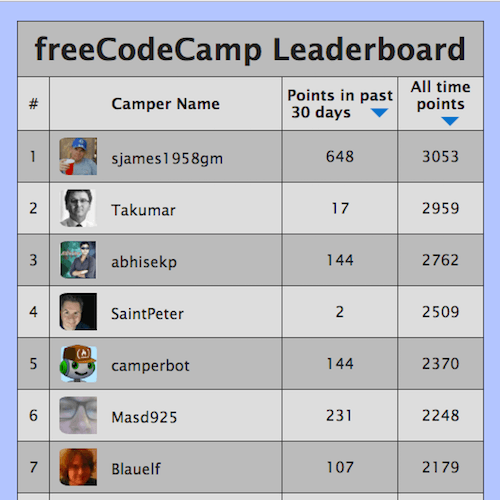 Most of the above projects were built to the specifications outlined in the freeCodeCamp curriculum. 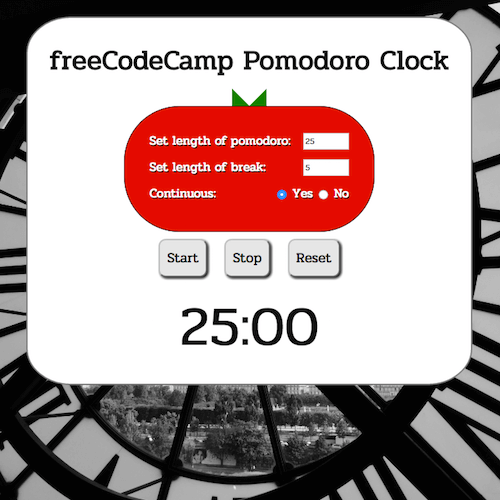 The Python projects were built as part of the Coursera Rice University Fundamentals of Computing MOOC. Send me a message and I'll aim to respond within 12 hours. 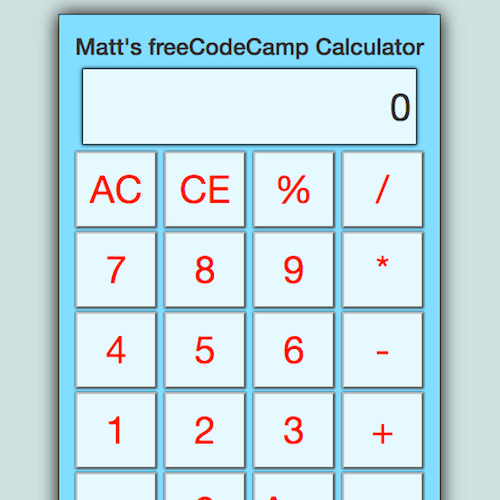 © 2016 Matthew Lewis. All rights reserved.